So adorable! How is Zion doing? Brilliant. 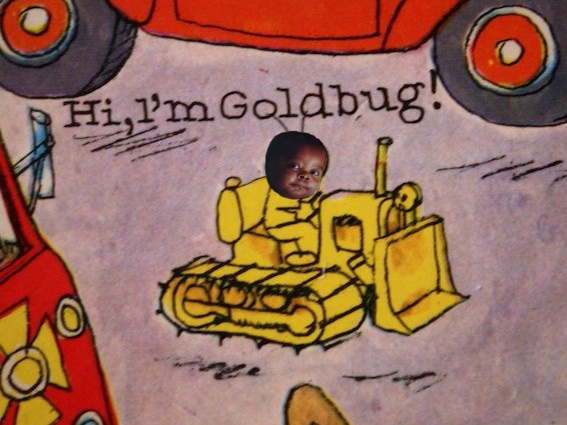 He makes an excellent/thousand-times-more-adorable goldbug.